From March we will feature a Gin of the Month to highlight many of the fabulous Scottish gins available at Muckrach. 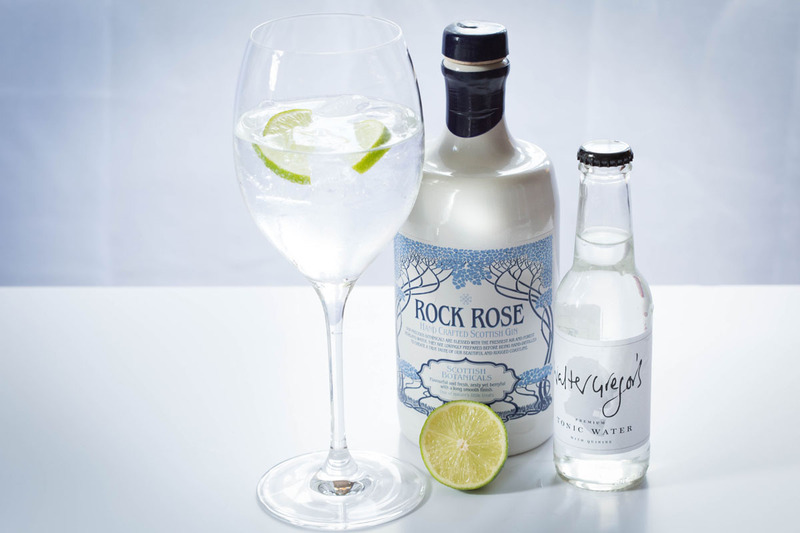 March’s Gin of the Month is Rock Rose. Known as “A taste of Caithness”, this family owned distillery gets its wonderful flavour from a carefully selected and put together creation of local and traditional botanicals. Each one meticulously chosen for their flavour properties to create the perfect taste. A taste that took 55 experiments by Martin and Claire to perfect! Flavourful and fresh, zesty yet berryful with a long, smooth finish.